The increased circulation of people and ideas within Europe is not matched by an awareness of a shared history among its jazz community. In the course of almost a century, European jazz musicians not only produced a corpus of work worthy of much wider appreciation, but also adopted strategies to deal with a variety of situations, ranging from outright prohibition to survival in the market and institutions. 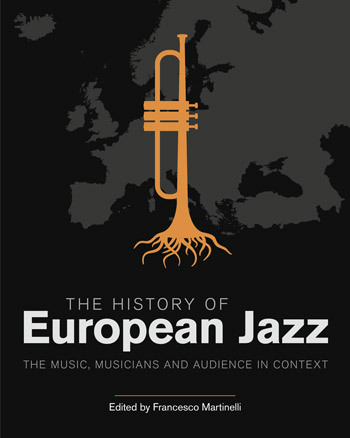 This volume provides an organic overview of European jazz history in order to serve as an inspiration for new generations of listeners and musicians independently of current marketing hype. It covers the linear narrative of jazz history in Europe from its inception to the year 2000 presented on a geographical basis country by country. Each article is authored by a jazz history specialist from the specific country contextualizing the music in the cultural landscape of that country, discussing the most influential figures of its development, and referencing the sometimes considerable literature available in the national language. An unprecedented pool of authors makes much of this information available in English for the first time. Further chapters cover related subjects like popular music in Europe, the history of African-American entertainers before jazz, cross-national traditions like Gypsy and Jewish music, festivals, media (including films and broadcasting) and avant garde music. The book also draws on the newly available resources created by the extensive work being done nationally by various jazz archives; each chapter contains an in-depth bibliography and a suggested listening list.